After passing through the Mediterranean inspired front patio, you are greeted with a rustic yet elegant decor. 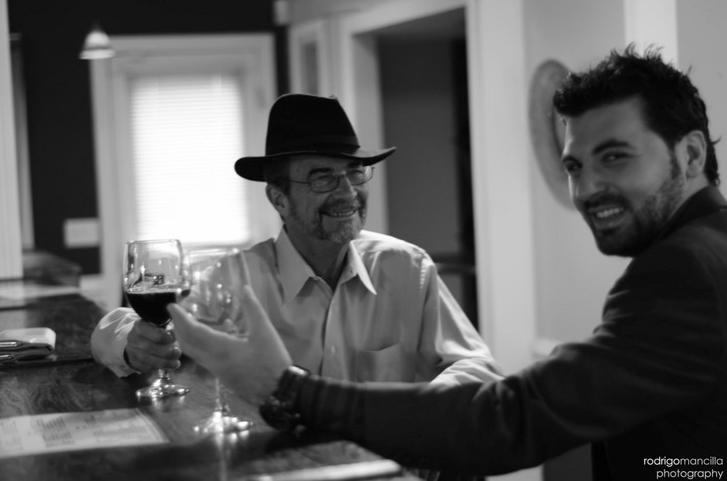 You are always welcomed by our patrons who call Niche Wine Lounge their local “Cheers” where everybody knows your name. 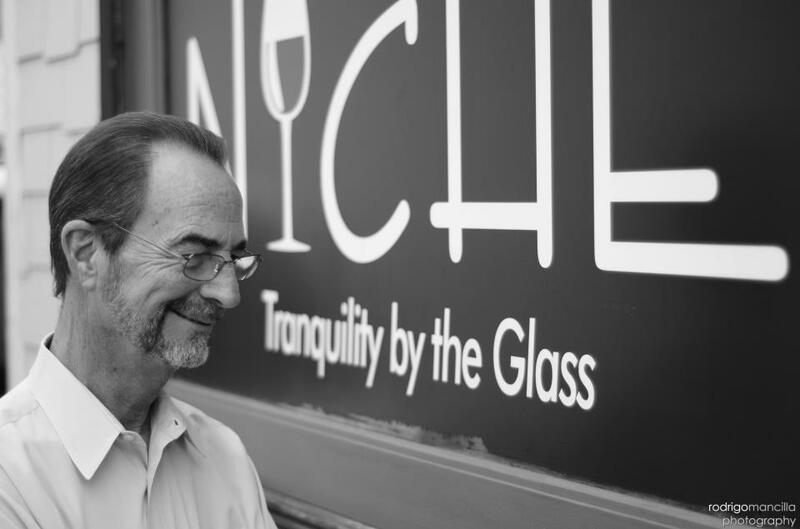 Our patrons refer to themselves as the “Niche Family” and our wine lounge as their “Happy Place”! 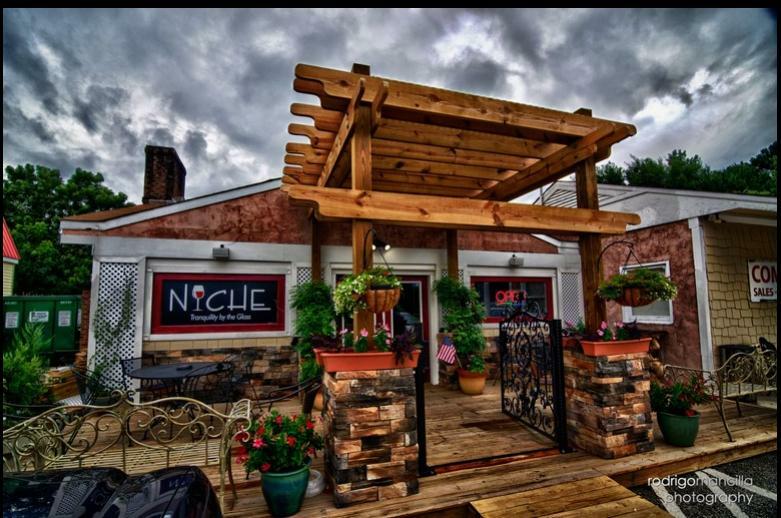 The Niche is our favorite place to hangout and relax. What a wonderful place… everyone is so friendly! The Niche is my ‘happy place’:)! Artwork and design by Blue Yonder Media and web development by Wisdom Web Consulting. Sign up for our Newsletter to find out about special events, deals and other Niche Exclusives!